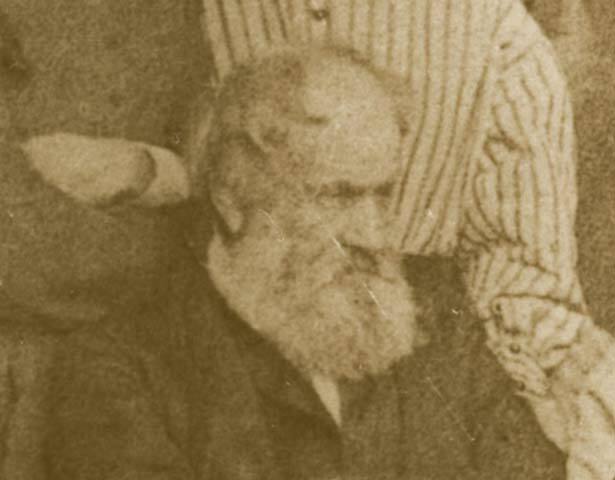 Lay missionary George Clarke (1798-1875) urged British annexation for the protection of Māori. In May 1840, as one fluent in the Māori language and a successful farmer at Waimate, he reluctantly accepted the post of 'Chief Protector of Aborigines', heading a small department of sub-protectors, including his two sons. Their role was to look after Māori interests and to assure Māori that their customs would not be infringed 'except in cases that are opposed to the principles of humanity'. But the Governor also expected the protectors to negotiate sales of Māori land. Clarke was competent but not well liked by Pākehā, being seen as far too often taking the Māori side and lacking the political skills to deal with powerful enemies, such as the New Zealand Company. Clarke correctly predicted that Crown efforts to wrest land from Māori would lead to tension and he argued for a land register so land would not be sold if its ownership was disputed. He also mediated, with some success, in disputes between Māori and settlers and between Māori tribes, but he lacked the resources to protect Māori interests as he would have liked. In 1846, the new Governor George Grey removed him from office and disbanded the Protectorate, and he was dismissed from the CMS over his land dealings. Later, in the 1850s, Clarke was elected an Auckland provincial councillor. In 1865 he was appointed as a judge of the Native Land Court but he never sat. We have 40 biographies, 7 articles, related to George Clarke.